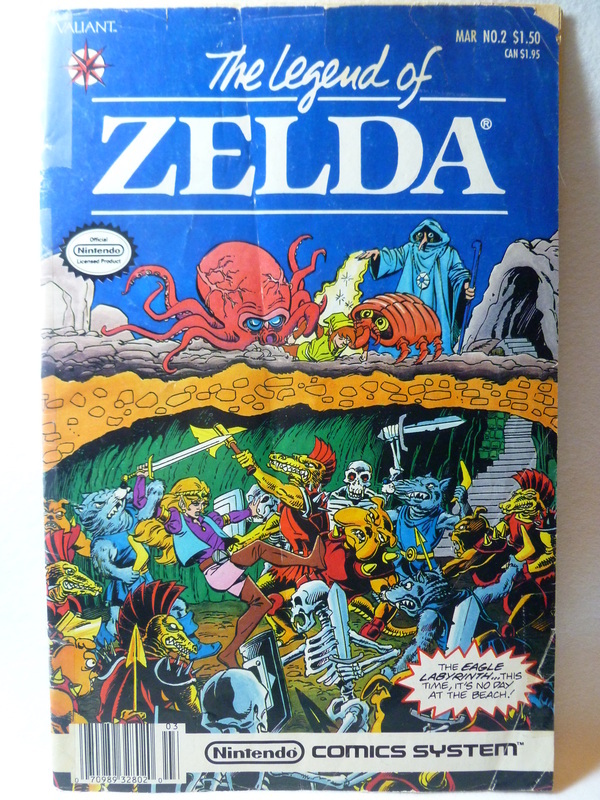 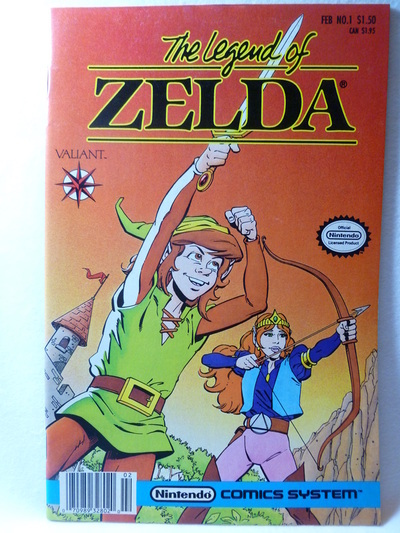 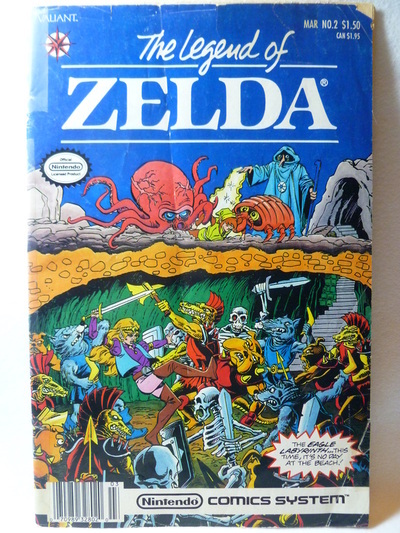 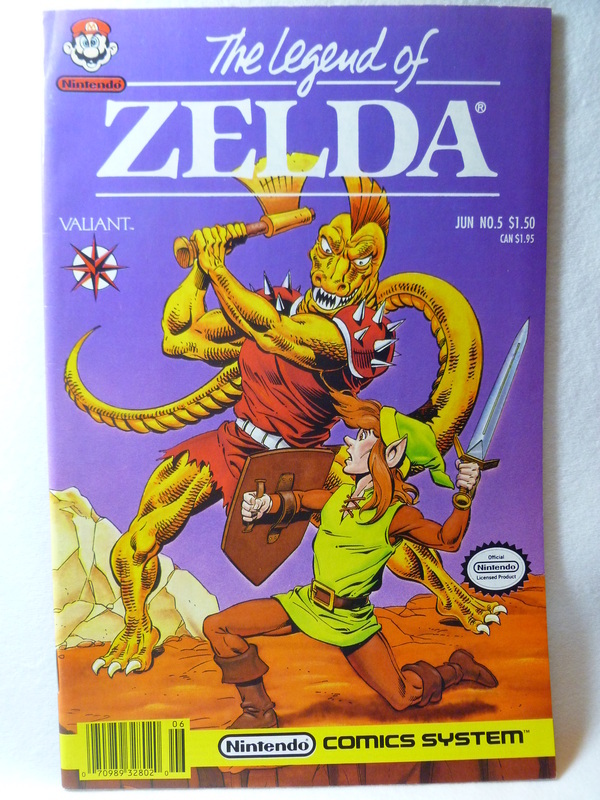 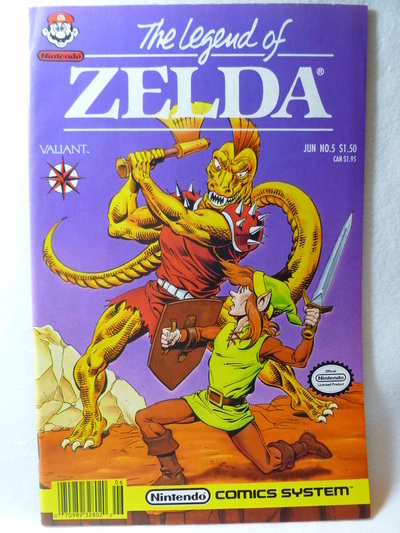 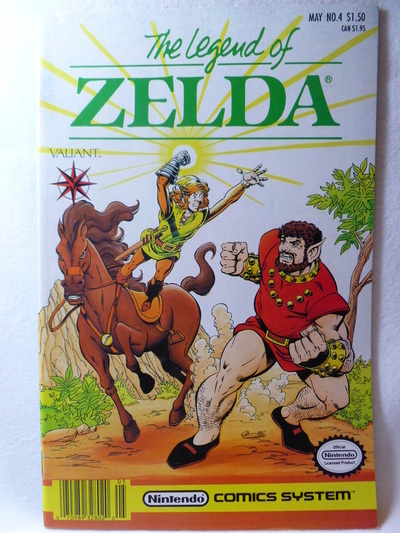 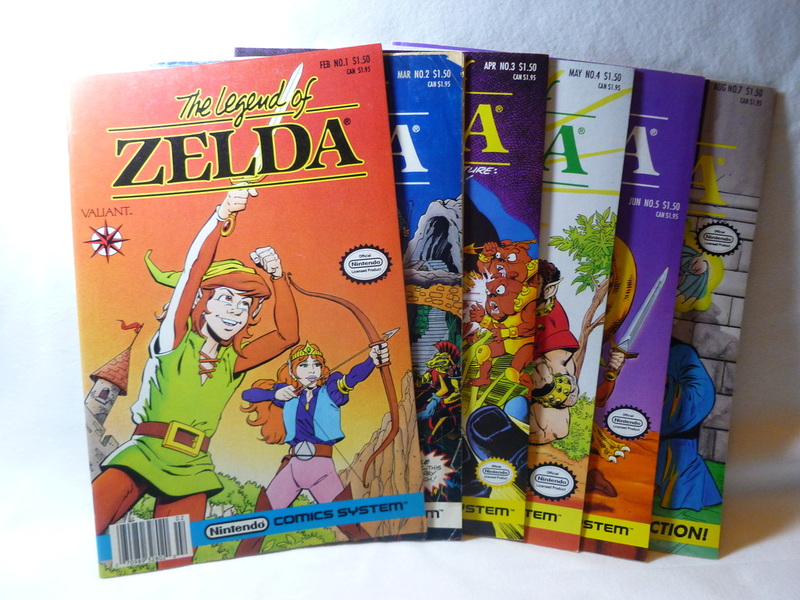 Other Info: A second release of the Valiant Zelda Comics, these issues are distinguished by monthly dated issues/prices as well as showcasing the short stories in a different order from the original set. 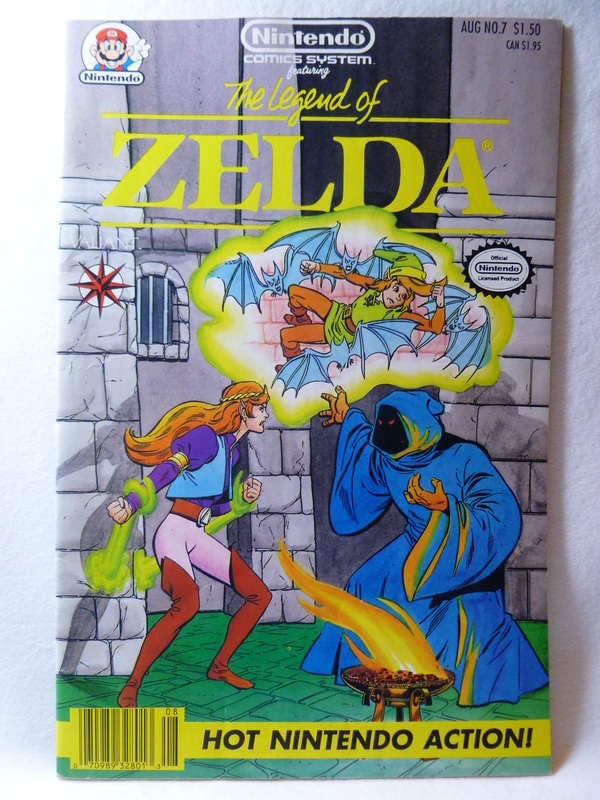 There are also new stories included, as well as a never seen before 7th book. 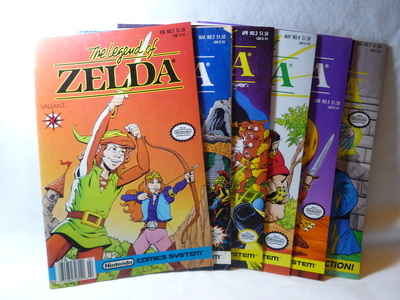 The second series does not have a 6th book in it's installments, however. 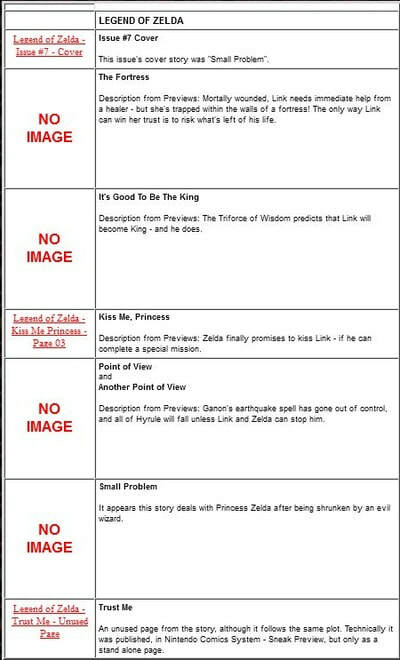 It was skipped to create a "missing edition" theory as a publicity stunt. Valiant Firsts has the missing comic listed as the Unpublished 7th Comic. 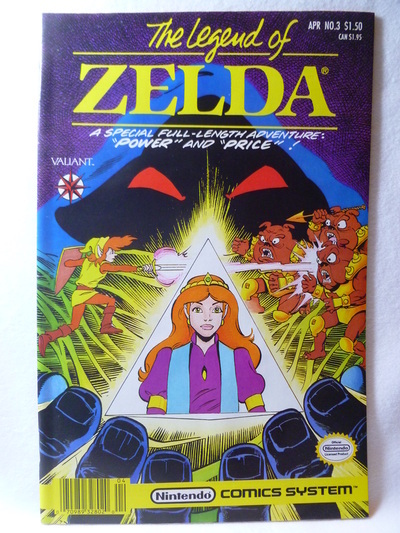 This copy was to feature these stories: "Small Problem", "The Fortress", "It's Good to be the King", "Kiss Me, Princess", "Point of View", "Another Point of View", and "Trust Me".